A non-profit organisation working to preserve and promote the cultural heritage of Kilkee in County Clare. 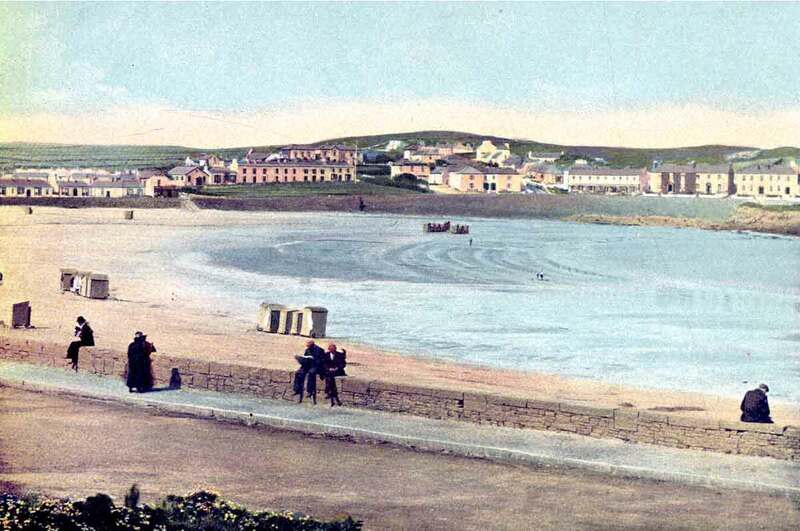 Starting in June, Kilkee Civic Trust will once again be running a summer season of interesting weekly talks, in the Kilkee Bay Hotel with no entry fee. A number of musical events have been arranged in Kilkee Parish Church in July and August. Every summer we organize music and talks. Here is a list of all our events for this summer. Music concerts organised by Kilkee Civic Trust for the summer. We hold talks about a variety of subjects. Here is a list of all talks organised for this summer. Some of our campaigns to preserve and restore historic buildings, structures and places.